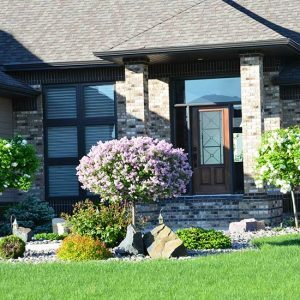 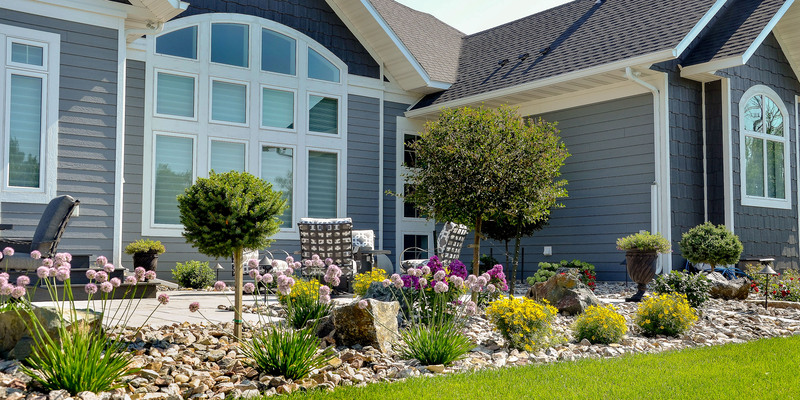 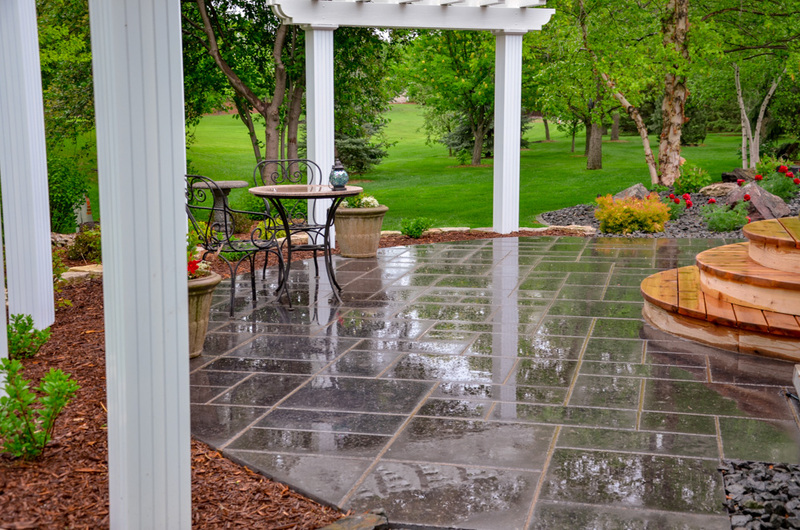 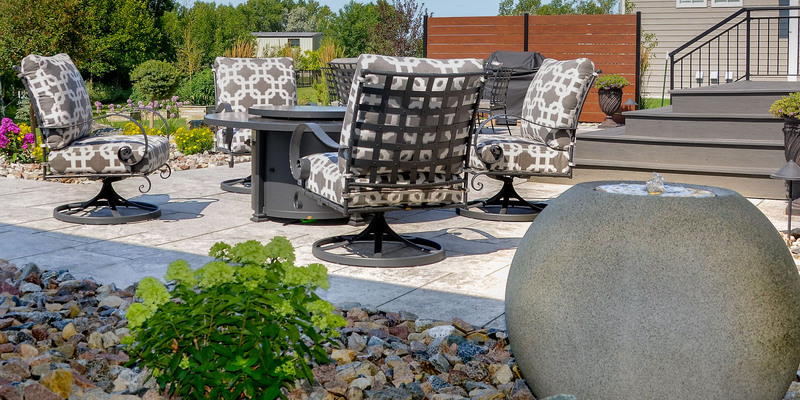 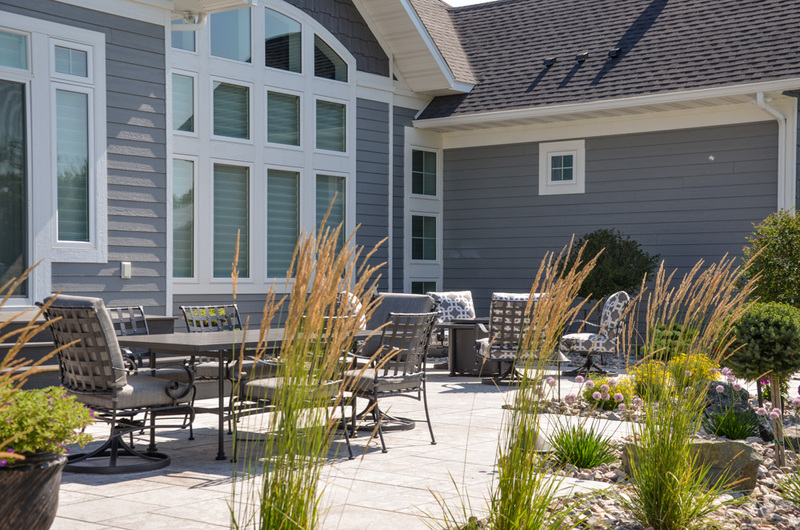 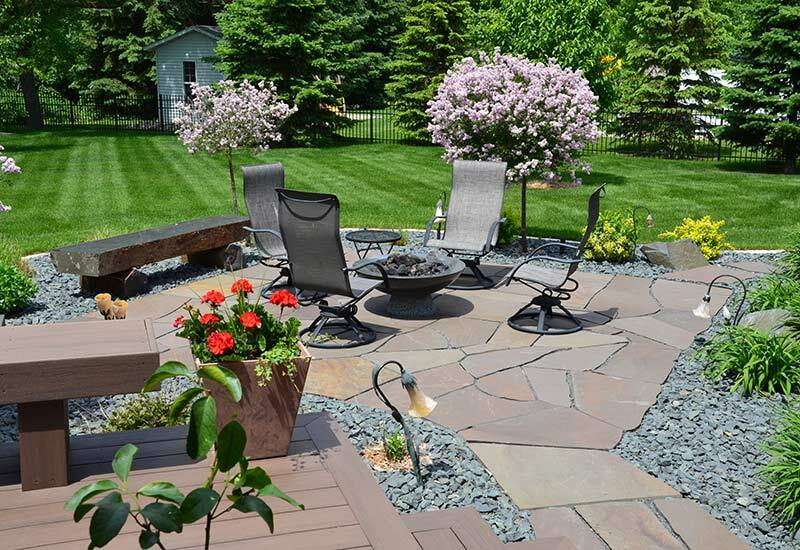 To realize your outdoor spaces’ potential, Natural Environments Landscaping & Outdoor Living retail store is dedicated to bringing you the best in garden decor and landscape products. 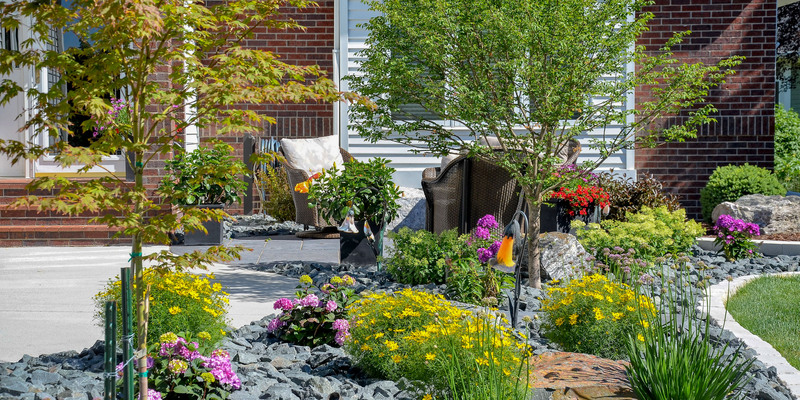 We specialize in integrating your unique personality into your landscape through fine garden accessories. 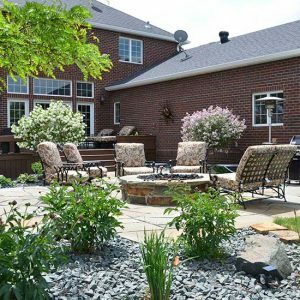 We offer a wide variety of fine garden products to enhance the look of any outdoor living area, garden or landscape design.